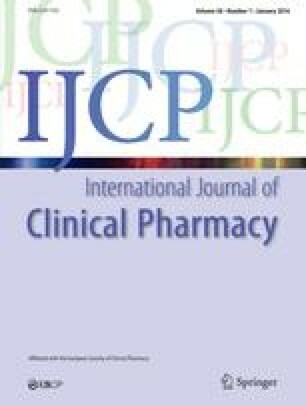 The use of ciprofloxacin for the treatment of pulmonary infection in cystic fibrosis patients was investigated. Therapy was successful in six patients and unsuccessful in three patients. In one patient therapy had to be stopped because serum transaminase levels showed a 5- to 8- fold increase. During therapy resistance developed inHaemophilus influenzae, Staphylococcus aureus andPseudomonas aeruginosa.